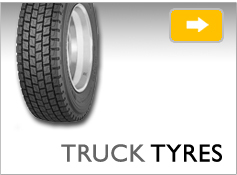 Fennell Tyres International is a company synonymous with providing competitively priced, quality products and associated services to the public, mining, civil and road transport sectors for many years. 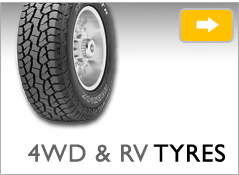 Conveniently located in the vibrant transport hub of Kewdale in Western Australia, we stock a diverse range including Michelin, Hankook, Maxam, Kumho and Rema Tip Top accessories to keep your wheels moving. The well-appointed service bays at our premises allow you to have your car, four wheel drive or truck tyres fitted and balanced by certified technicians. Fennell Tyres International provide on-site earthmover tyre services for mining and civil contracting machines. Our new fully equipped tyre crane trucks are operated by experienced, safety conscious service personnel. 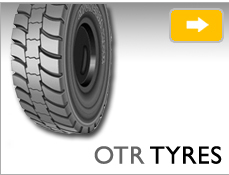 Our knowledgeable and friendly staff have a wealth of tyre industry experience. We provide the right advice and the right product at the right price. Take a moment to browse through our website. 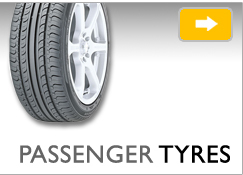 Click here to obtain a quote for tyres or simply drop in and see how we can be of assistance to you.